The Devour! 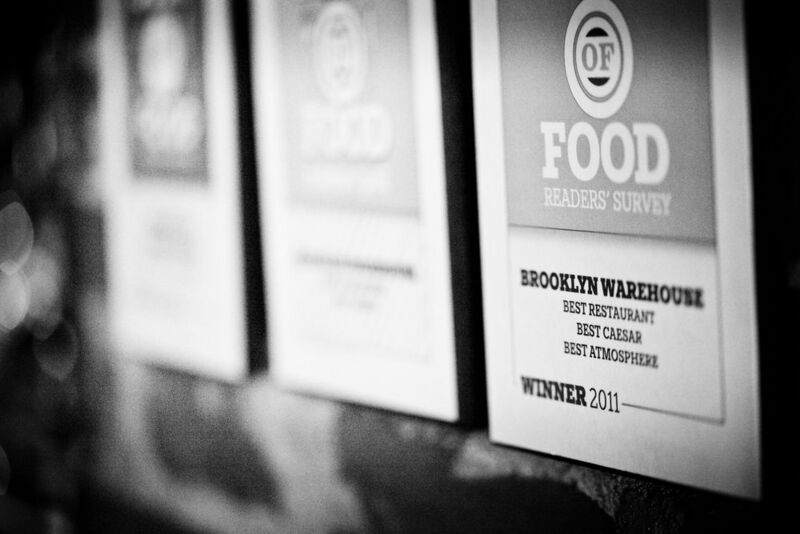 Food Film Fest is fast approaching and tickets for the armada of events are now on sale! 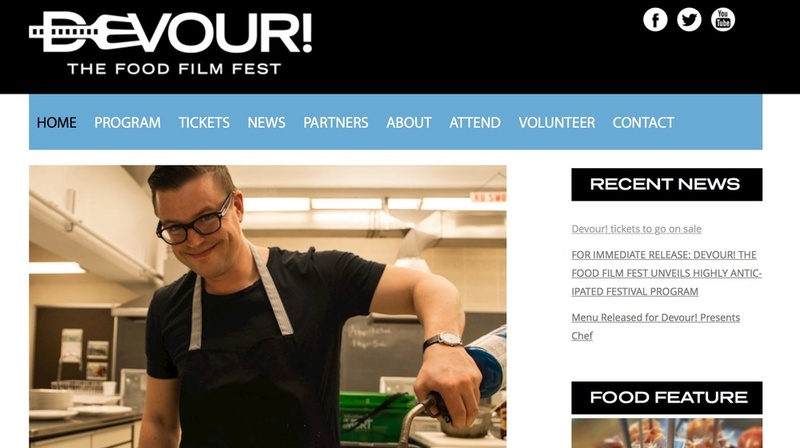 Featuring food inspired films, special chef seminars, collaborative dinner events, and loads of special guests, there is certainly something for everyone during the 5 days the festival runs. Click anywhere on the image below to check out tickets and availability!